Someone is already asking, others are just curious about understanding what is PERMASTONE, PERMEARE newest technology for the treatment of lees. 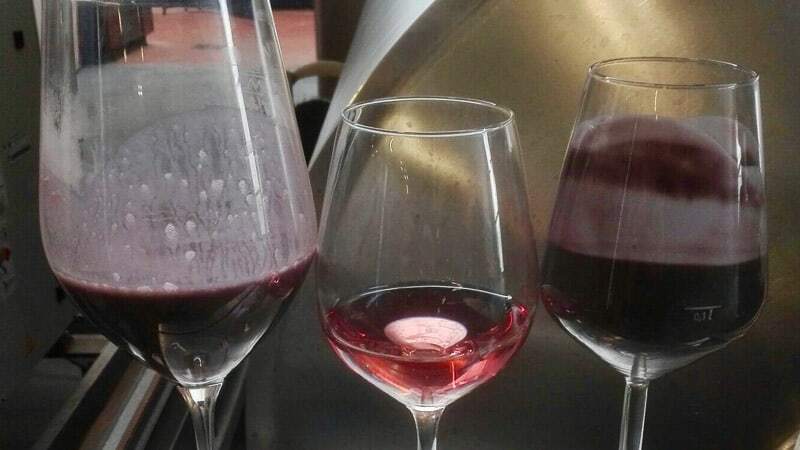 PERMASTONE is the latest system developed by PERMEARE, able to treat lees from fermentation, clarification and flotation, besides concentrates of dark red wines and mute musts. Thanks to PERMASTONE winemakers won’t need fossil flour anymore and will be able to recover wine and must, keeping their quality intact. The system is completely automated and designed to prioritize a safe operation. In case of difficult products, PERMEARE also offers special units for food fluids pre-treatment: self-cleaning and fully automated, they can be easily integrated with PERMASTONE systems. With PERMASTONE yields can exceed 90% and it is possible to recover from 60% up to 80% of free-run wine, with the same high quality and ready for bottling. During tests performed in wineries that were interested in experimenting PERMASTONE advantages, we filmed these short videos: the first shows the product before treatment and the second what PERMASTONE is capable of.